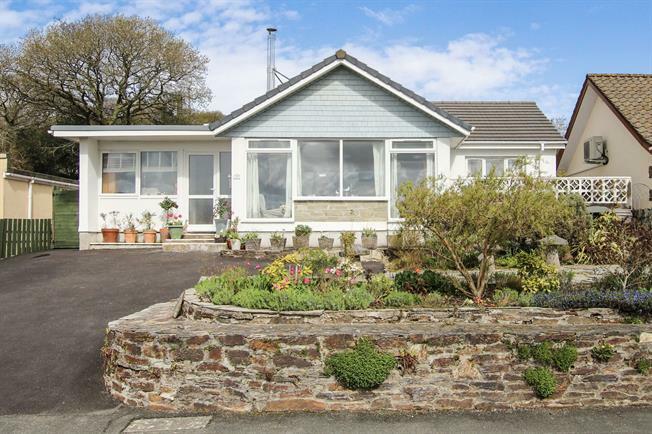 4 Bedroom Detached Bungalow For Sale in Bodmin for Asking Price £299,950. Well presented, remodelled in recent years to architect specifications; this spacious family home has four bedrooms -master ensuite- family bathroom, kitchen breakfast room, living room, separate dining room, utility and hallway. There is parking for several vehicles, and side access to rear garden with patio, shed, workshop/timber store alongside a vegetable garden, lawn and mature shrubs. 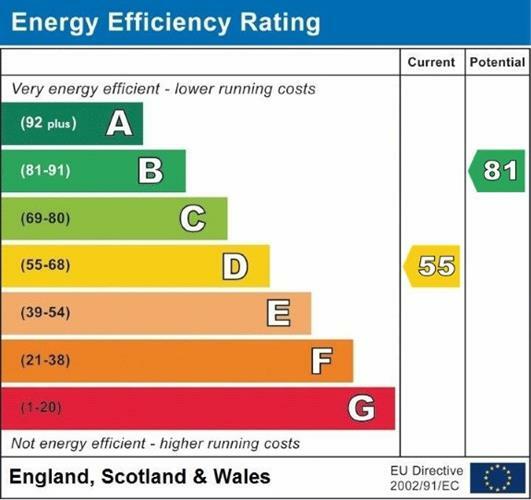 The property is double glazed, with Scandinavian style woodburner, modern electric heating, timber/tiled floors throughout.